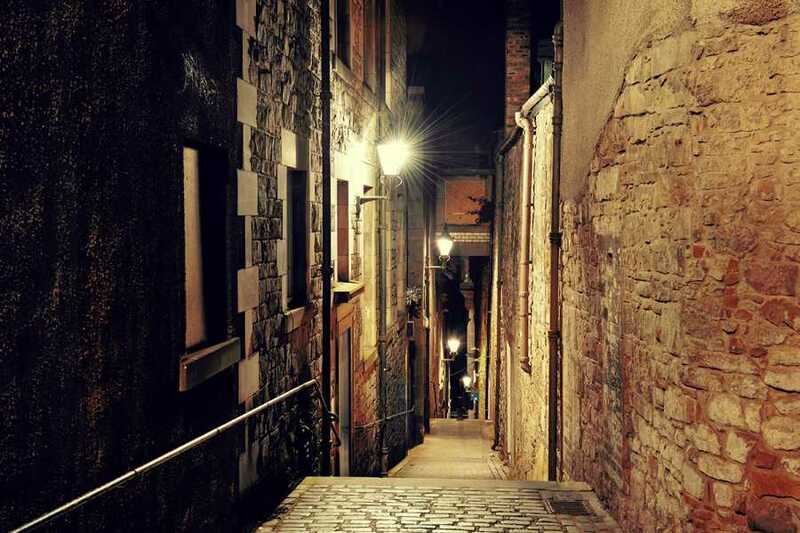 Things are simply not what they seem in this Jekyll and Hyde city, famous for witch burning, grave robbing, body snatching, and mysterious murders. Behind, beneath and beyond the Royal Mile lie plundered tombs, funeral pyres, and mass graves from thousands of years of history. 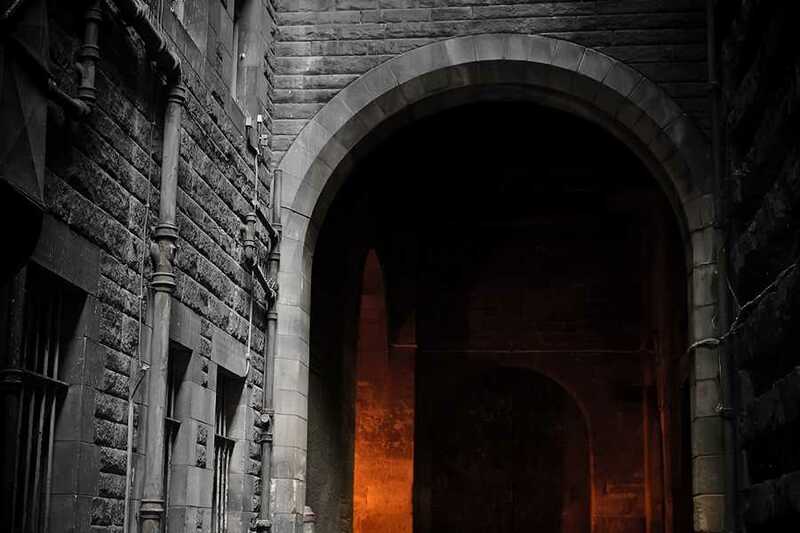 Expose Edinburgh’s dark side and relive the most evil tales from its past. 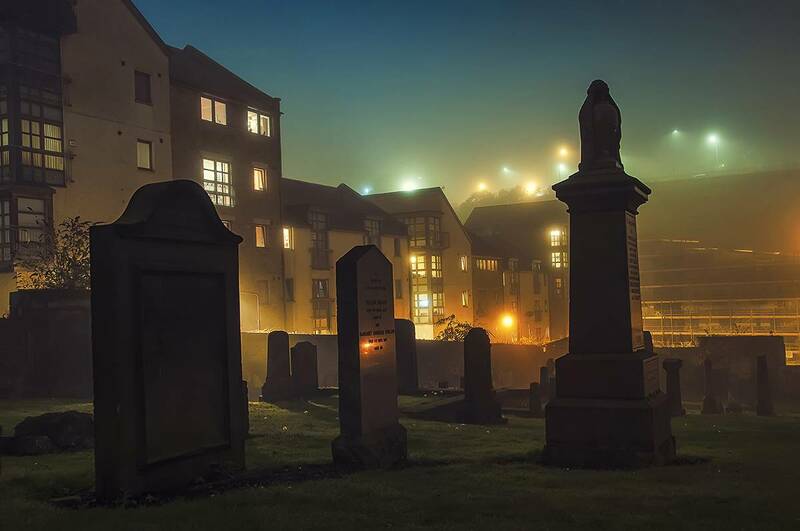 Feel the hair on the back of your neck stand on end as you explore gruesome graveyards and narrow alleyways hiding secrets from deep in Edinburgh’s dark history. Even the bravest soul will be shaken by these spine-chilling true stories of real-life cannibals and vampires. 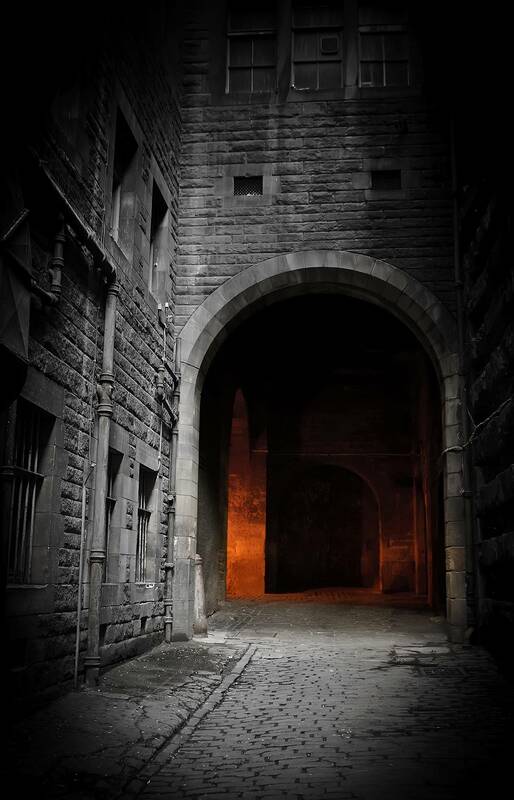 No fake stories, no men in wolf masks: Edinburgh’s true history is terrifying enough! Children (13 or under) accompanied by an adult can join the Dark Side Tour for free. 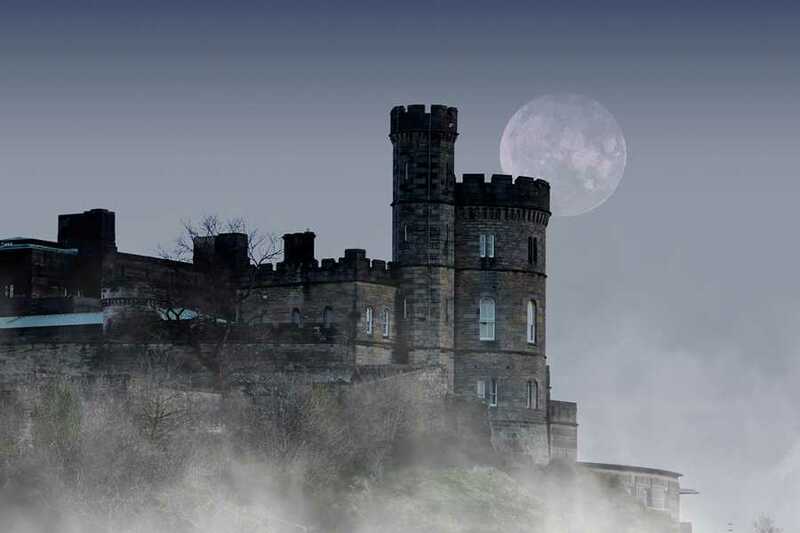 Please note that this tour includes steep hills, darkened and narrow steps. Unfortunately, it is not recommended for pushchairs, wheelchairs or those less able to walk. 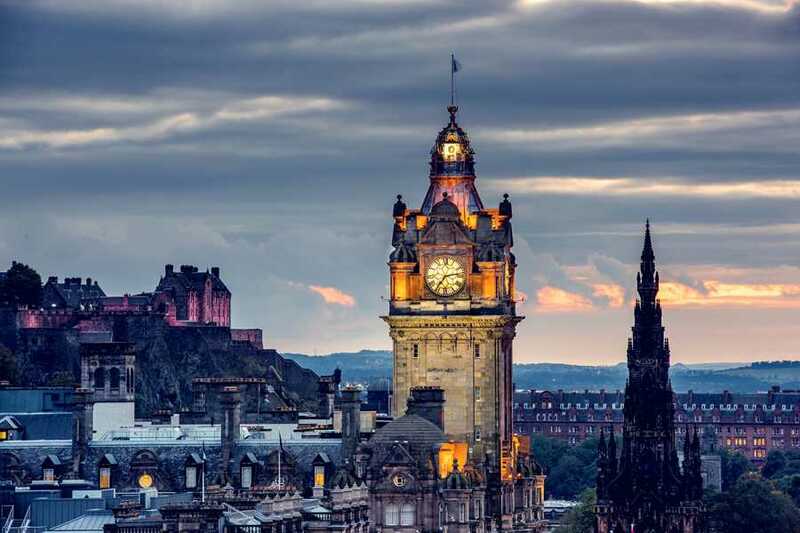 * Tour route may change in the event of adverse weather conditions in order to provide the best possible guest experience.